Welcome to the F1 Japanese Grand Prix! 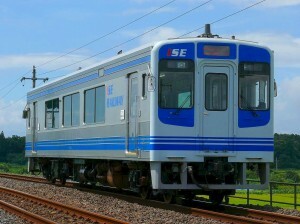 During the 2012 F1 Japanese Grand Prix, the Ise Tetsudo Railway Company offers the following promotion for overseas tourist traveling with the Japan Rail Pass. 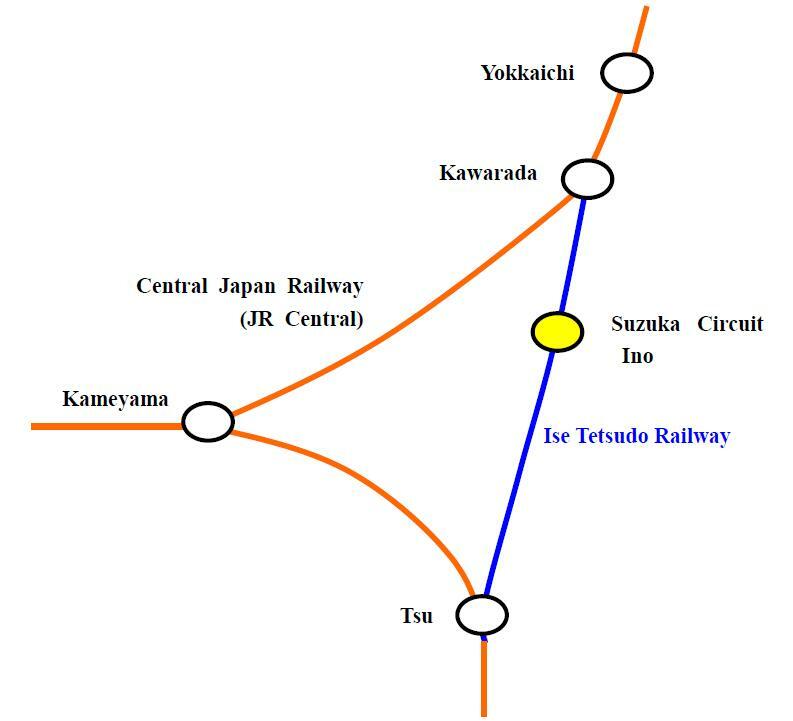 During the aforementioned period, passengers carrying both the Japan Rail Pass and Receipt of Special Fare Adjustment* will be able to travel between Kawarada and Tsu on Ise Tetsudo Railwaywithout any charge. Please note that this promotion will not affect usage of the Japan Rail Pass issued by the six companies that make up the Japan Railways Group(JR Group). Please be aware that the standard fare will be charged, if passengers use the Ise Tetsudo Railway only carrying the Japan Rail Pass. Upon coming to Japan, many foreign visitors use the Japan Rail Pass issued by the JR group that allows riding on the JR transportation network without additional surcharges except the Nozomi and Mizuho bullet trains. (with some exceptions). However, Japan Rail Pass holders traveling to/from Suzuka Circuit Ino Station on Ise Tetsudo Railway must pay additional fares and charges because there is no similar pass. During the Japanese Grand Prix, this time of period can be an opportunity to promote inbound tourism as the F1 Grand Prix is considered the greatest form of car racing. To take this opportunity, Ise Tetsudo Railway Company and Mie prefecture will conduct the promotion for Japan Rail Pass users.